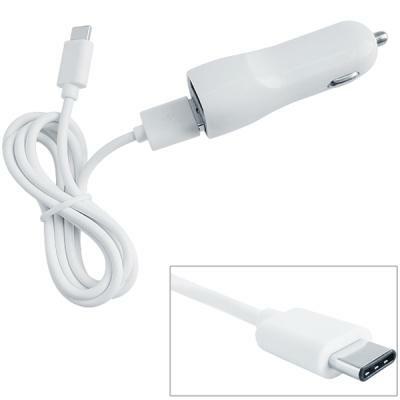 Car Charger with USB Type-C connector. 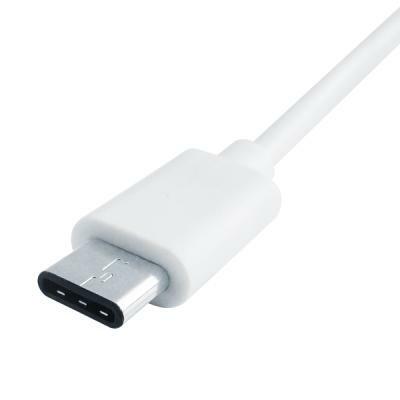 2 USB Port, 2.1A + 1A output, you can charge your phone and other USB device at the same time. 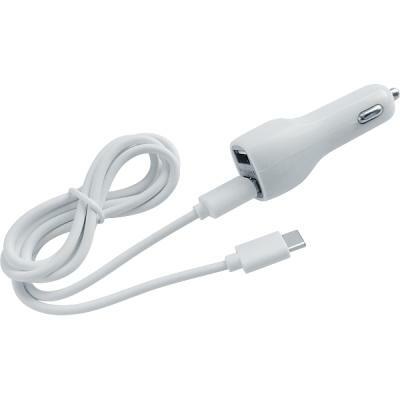 Allows for two of your devices to be simultaneously charged while using your cars valuable DC power socket.